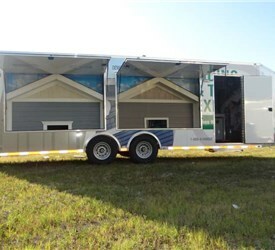 Take your business on the road and bring your products to your customers! 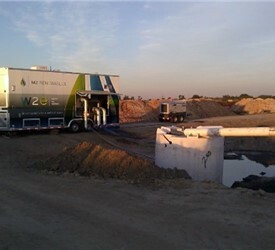 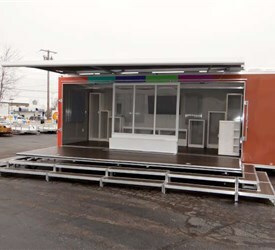 A mobile showroom can transform your business from a single location to a traveling sales force. 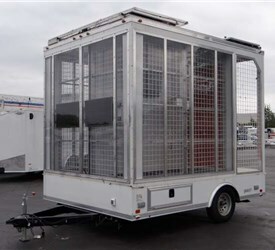 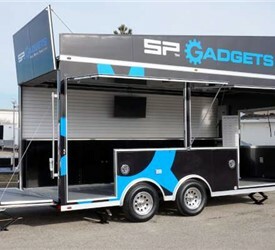 Plus, as you drive your roadshow trailer, your brand will be seen by thousands, promoting your company wherever you go. 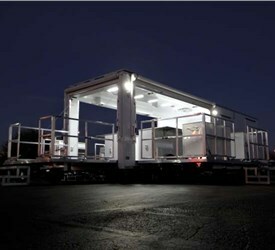 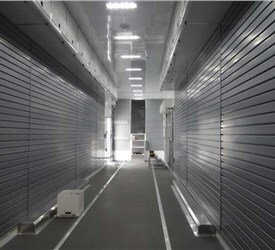 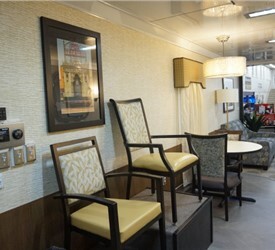 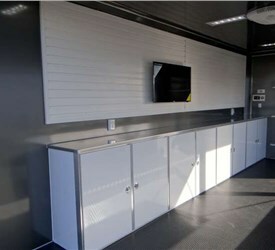 The experts at Advantage Trailer have been helping businesses with their mobile showroom needs for more than 25 years. 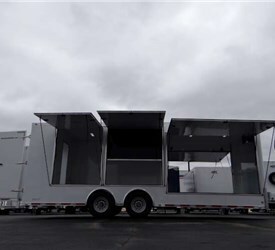 Over that time, we’ve crafted thousands of beautifully-designed custom roadshow trailers to meet the marketing needs of our clients on the road including trailers for the Chicago Cubs, Microsoft and the Milwaukee Brewers. 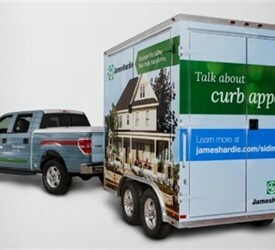 Business owners can completely customize their mobile marketing roadshow trailers with Advantage. 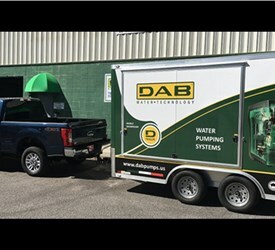 No matter your needs, inside and out, we can create a custom design that shows off your products and enhances your brand presence at events. 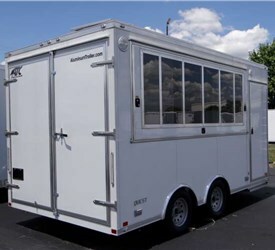 All of our trailers are designed and engineered for your functional and aesthetic requirements. 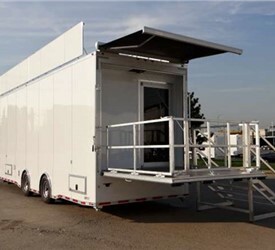 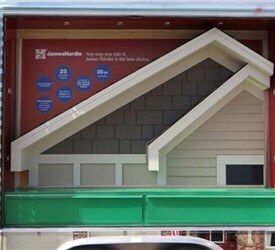 At Advantage Trailer, you can choose from hundreds of trailer options such as fold-out rooms and stage trailers. 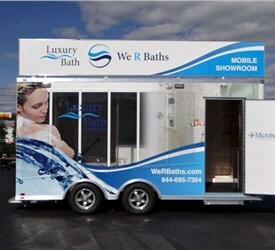 With sizes ranging from 10 to 53 feet long, our custom mobile showrooms are spacious with plenty of room to display your products and catch the eye of your customers. 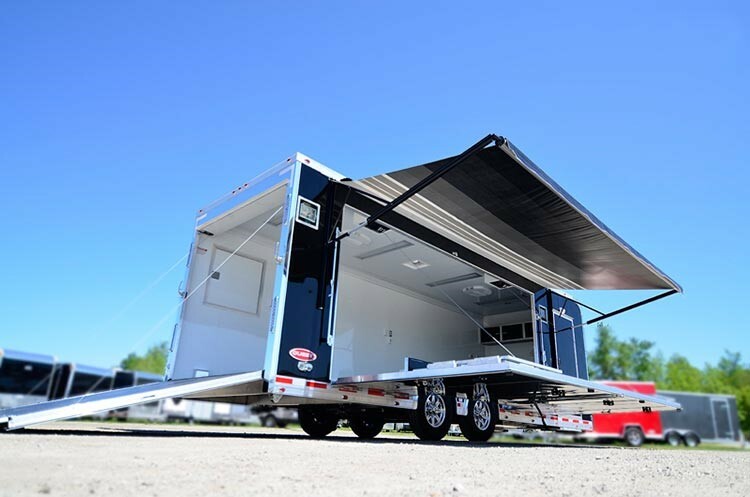 Let Advantage Trailer transform your business with our unique, custom roadshow trailers. 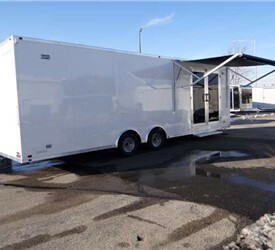 Get started on creating your trailer today. 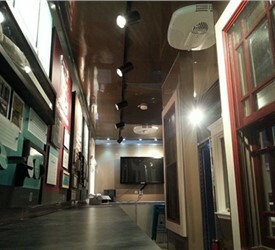 Give us a call or complete the online request form for a free estimate.